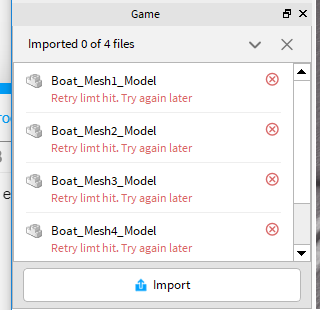 Agreed, and I feel like when importing the meshes into workspace, the parts shouldn’t be renamed with numbers and additional words to the mesh as its indicated under the “Mesh” folder, it should stay what it originally was when uploading the meshes (if the names are appropriate of course), but other than that yes, it absolutely does work like a charm! It works well for you? I have had quite the issues with importing a .fbx with several model groups inside and not importing to the correct locations regardless if I click import to location or not. This could be because the origin of your meshes in blender are not set to the center of your scene. Importing meshes with correct locations works as intended, since it inserts them relative to the origin. Try selecting all your meshes and applying their location (CTRL + A in Object mode, keep in mind that some modifiers, like the mirror modifier rely on the origin point of a mesh, and applying position may or may not affect the mirror modifier), this should reset the origin to the 0,0,0 position in blender, and importing by location should work correctly. I have had the same issue, even after applying location, size and rotation - doesn’t seem to be a fix that I can think of. I have resulted to using obj’s which do not have this problem. I hope applying location works for you, if not - export as obj. I would consider just uploading each separately unless you NEED to upload tons of meshes. FBX is a way better format than OBJ. OBJ is a much simpler format than FBX, while OBJ only supports mesh data, custom normals, UVs and materials. FBX also supports rigs, animation, lights, cameras and more. This is why OBJ files tend to be smaller than FBX and why FBX files come across more issues - such as the one you’ve described. In short OBJ files only store geometry information and therefore, have more limitations than an FBX file when it comes to non static models. FBX files are more common, however both have their advantages and limitations. 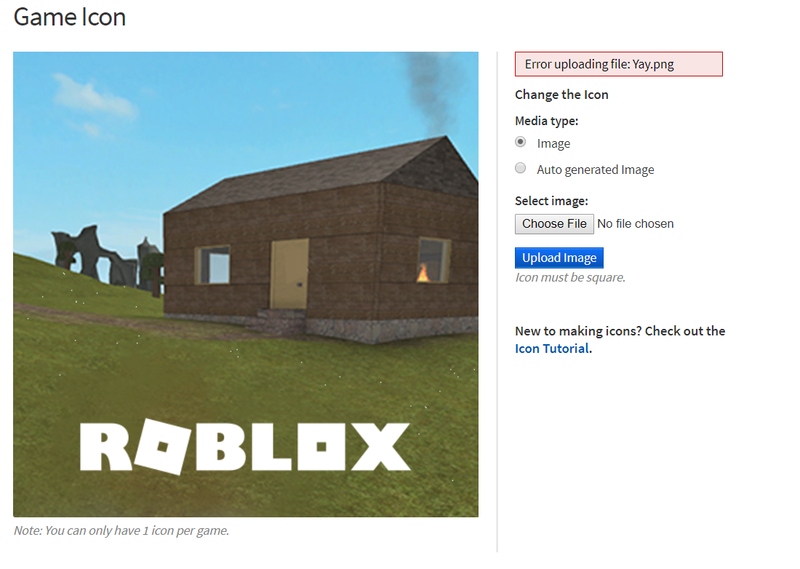 Using one instead of the other for simple Roblox models - won’t make a huge difference to your game. I get a error saying Retry limt hit. Try again later. Exactly. They should just update the normal Create page on the site!